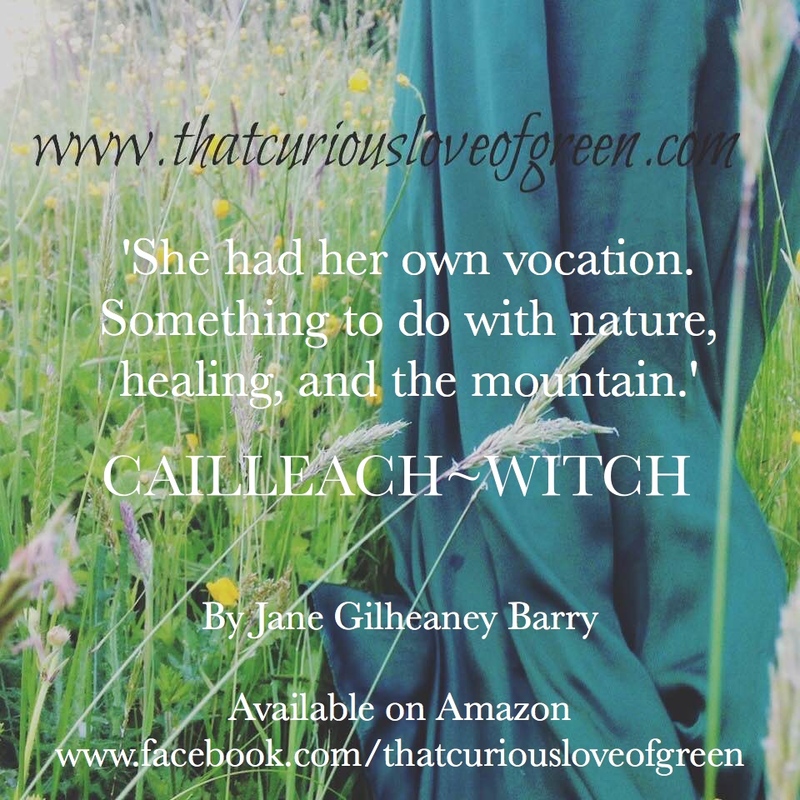 Question: Dear Jane, what inspired you to write Cailleach~Witch? and alchemised it on the page. There are people who know what I mean.